Here you will find original works of pyrography. 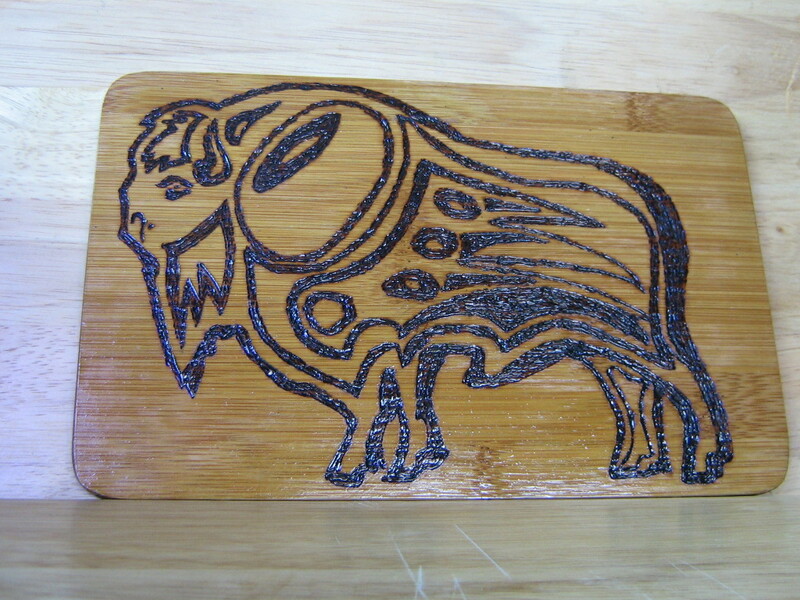 Ancient pyrography was created using a hot poker giving rough but effective designs. I use a professional hot wire machine which has a pencil with a wire point, giving me more opportunity to control tonal depth and fine detail. Each item of my pyrography is a delicately detailed, time consuming piece of artwork.